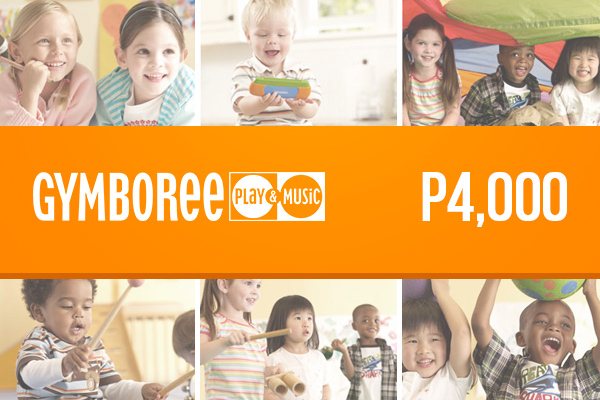 Gymboree Play & Music has been fostering creativity and confidence in children ages 0-5 for over 36 years. Today there are over 700 locations in 36 countries, making them the global leader in early childhood development programs. Designed by experts, age-appropriate activities help develop the cognitive, physical and social skills of children as they play. The special programs are also recognized for their unique approach to parent involvement which encourages participation in and understanding of each child’s development. Gymboree provides an environment where children are free to move, play and explore safely, and the class curriculum is developed by program directors in collaboration with the national child development experts to ensure they provide the best support and early enrichment education. Planning your child’s birthday party? Let Gymboree organize it. It’s easy to get social with special events held throughout the year.